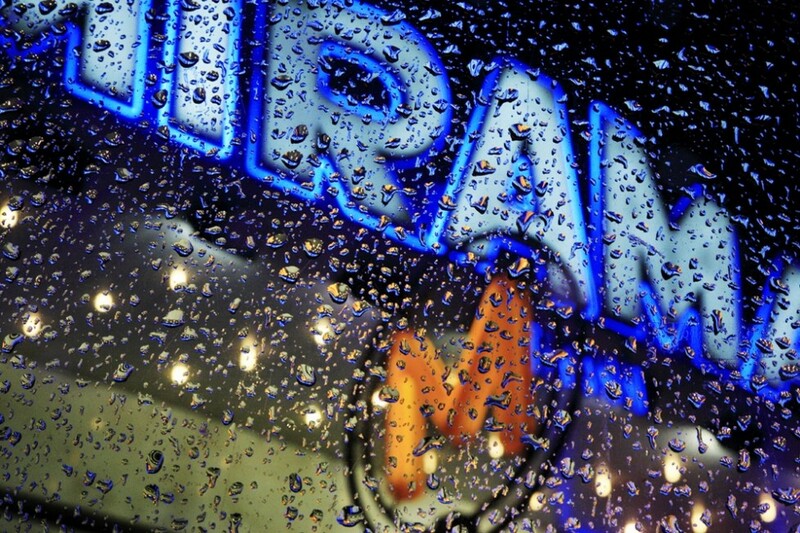 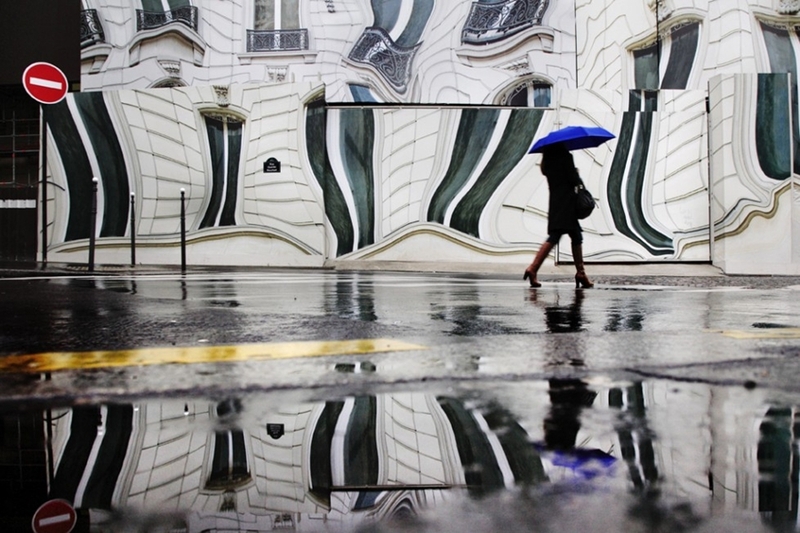 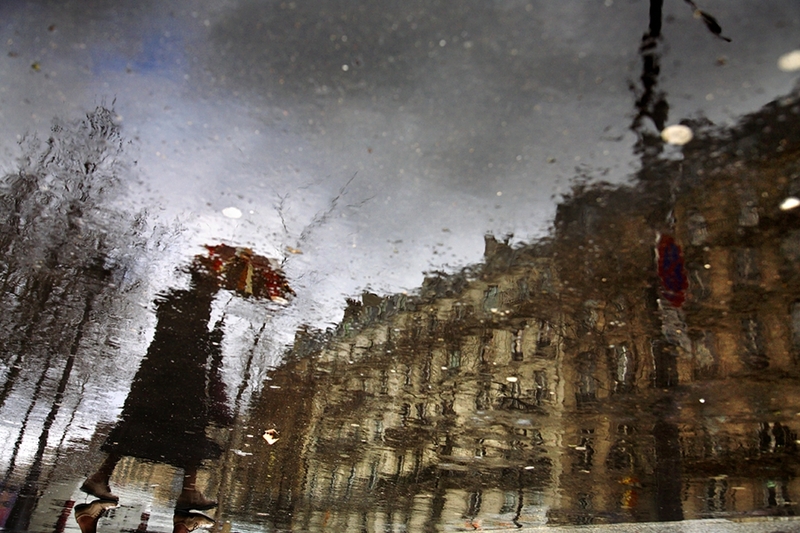 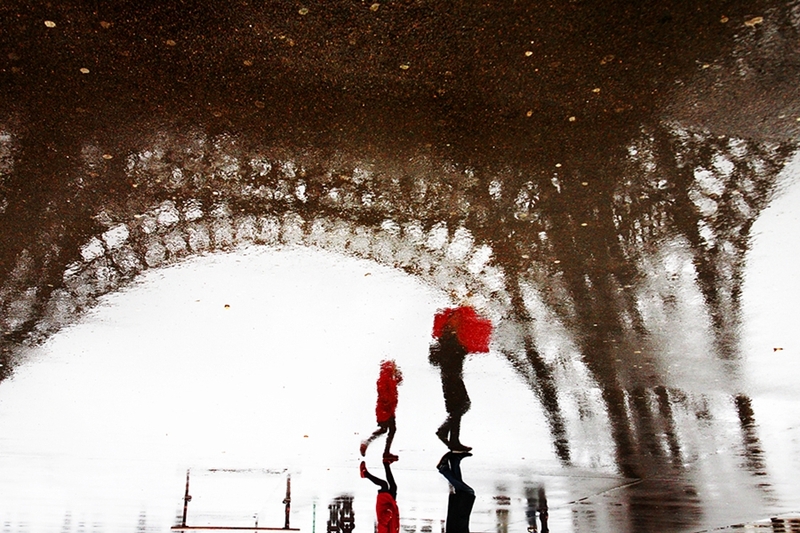 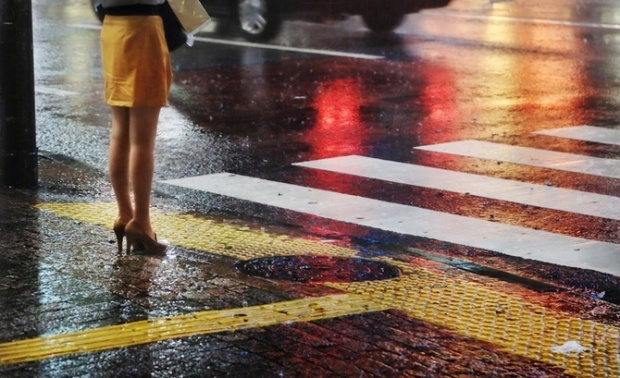 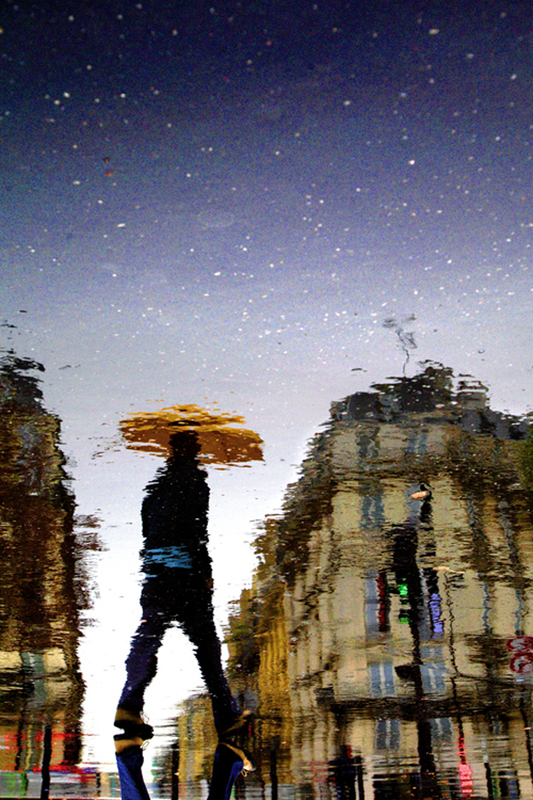 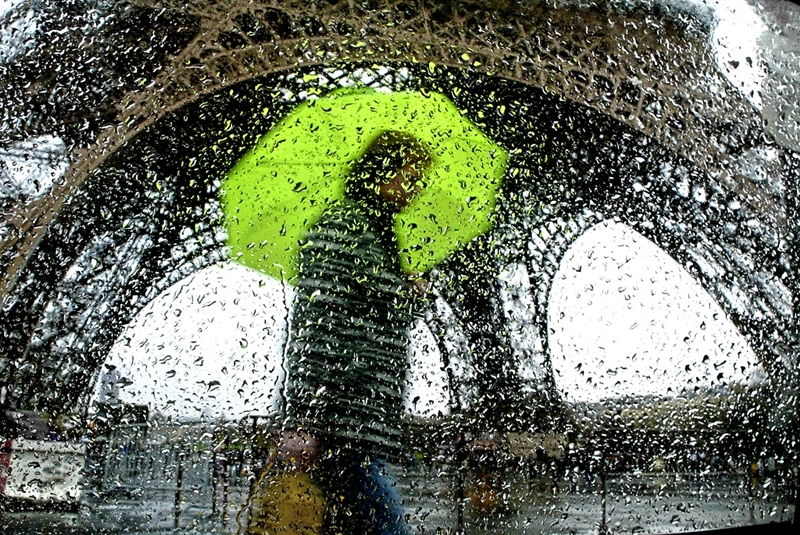 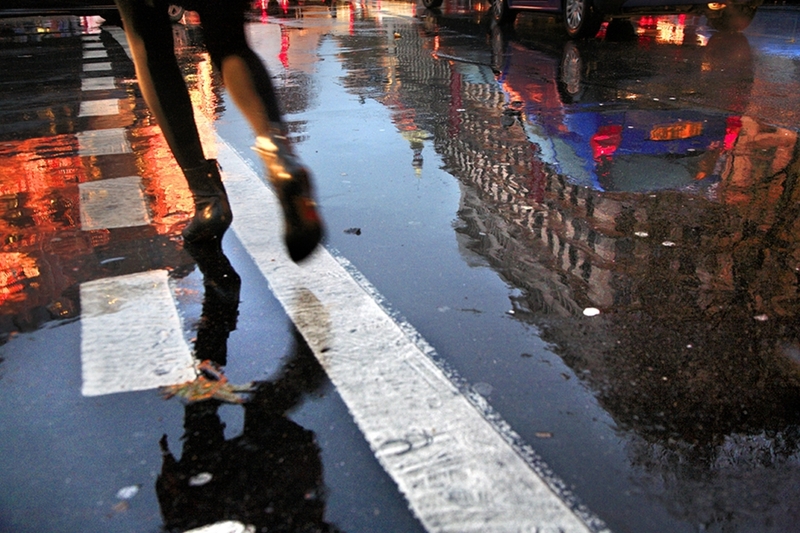 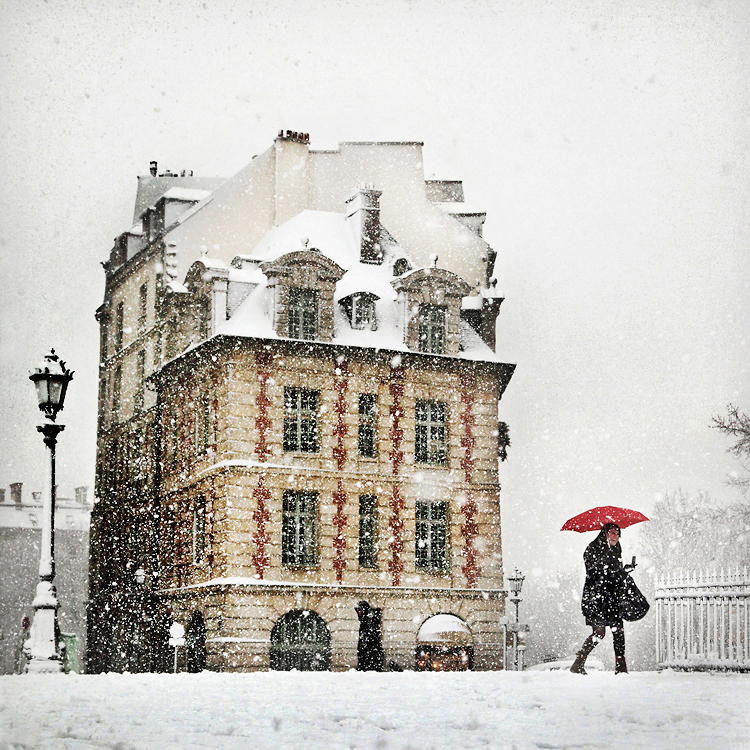 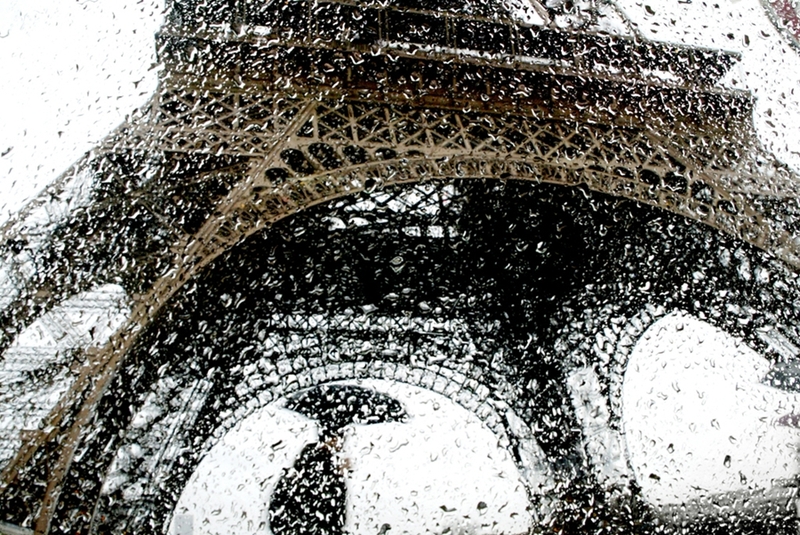 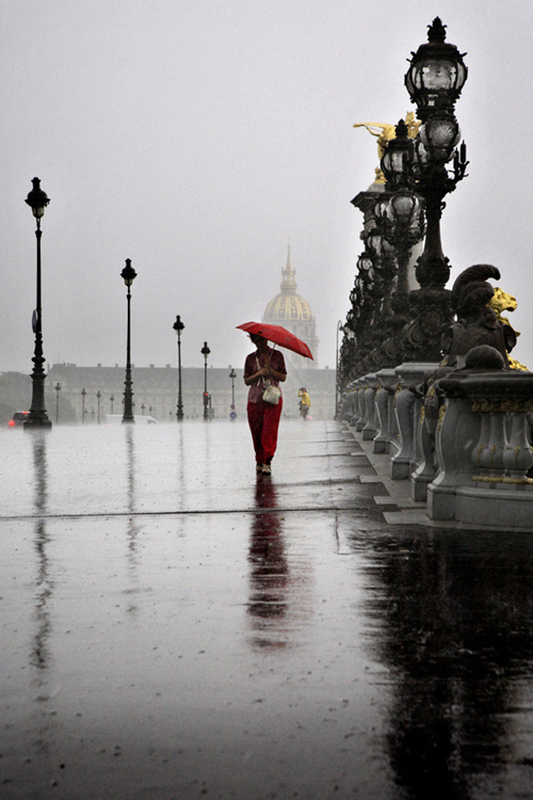 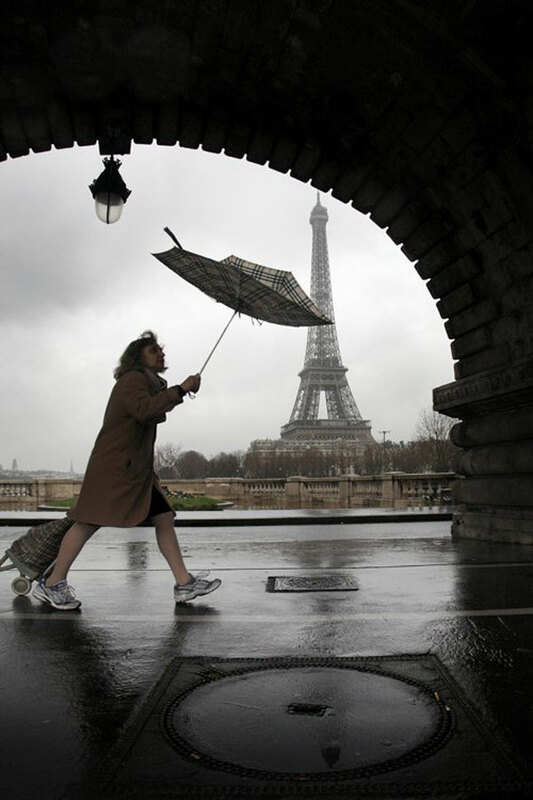 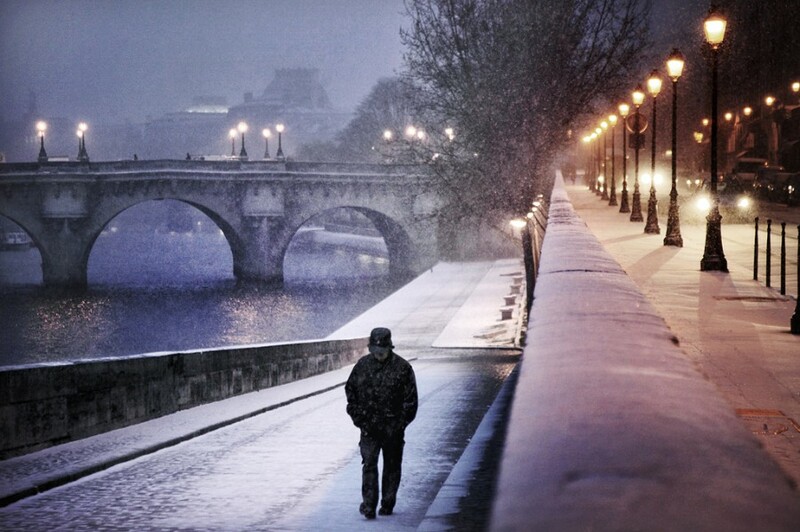 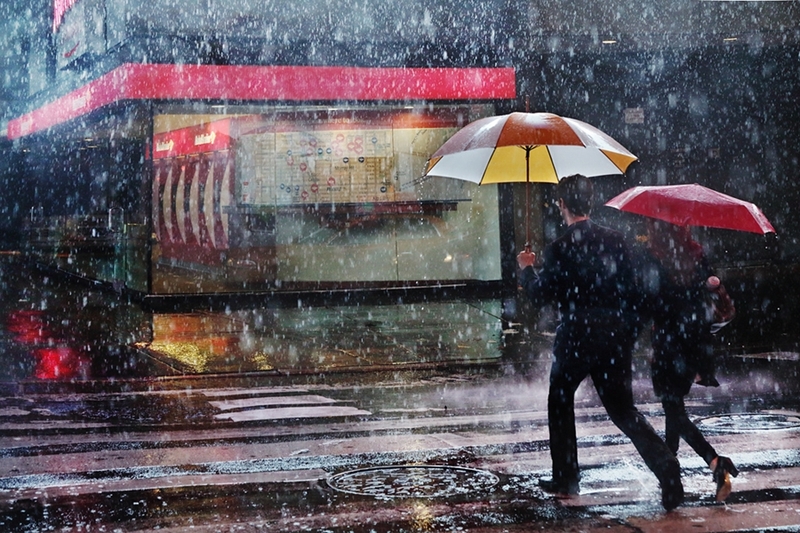 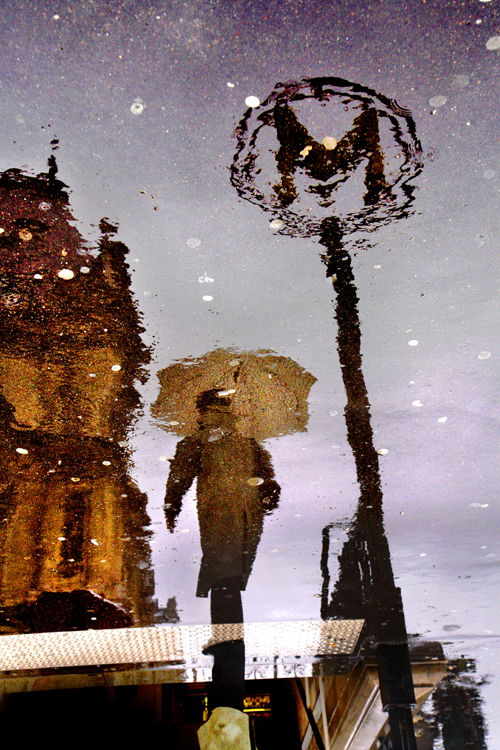 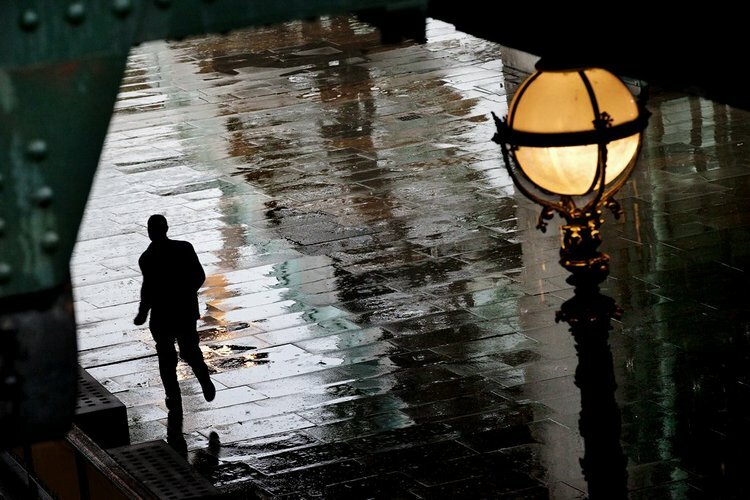 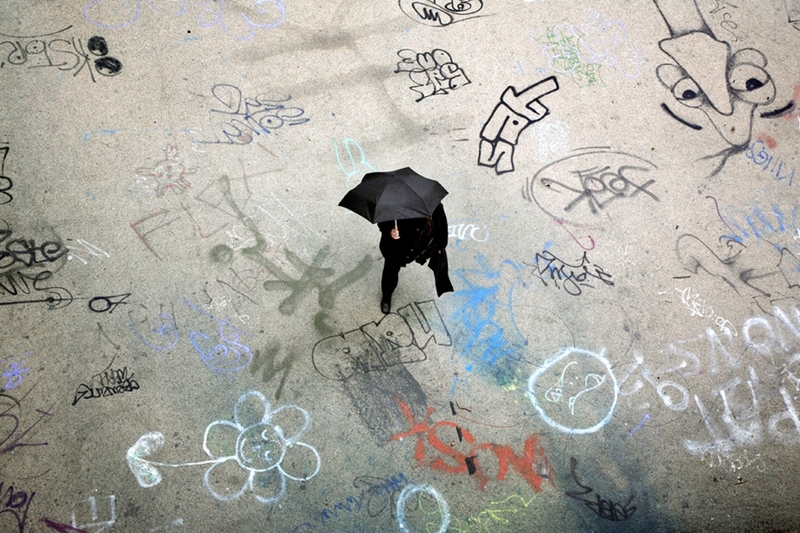 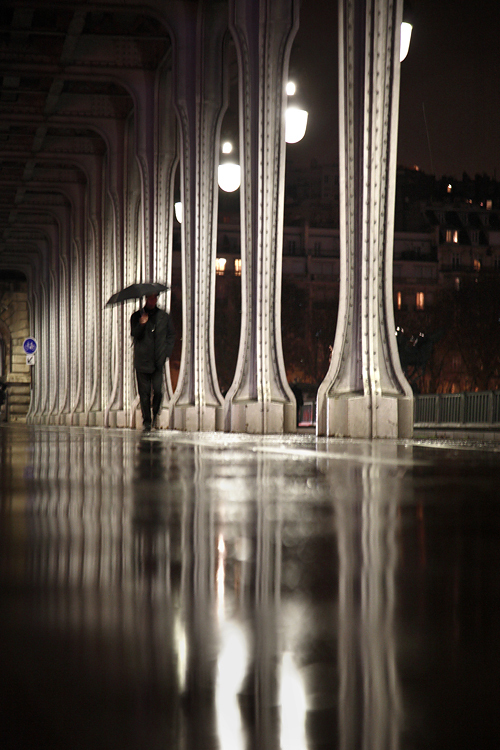 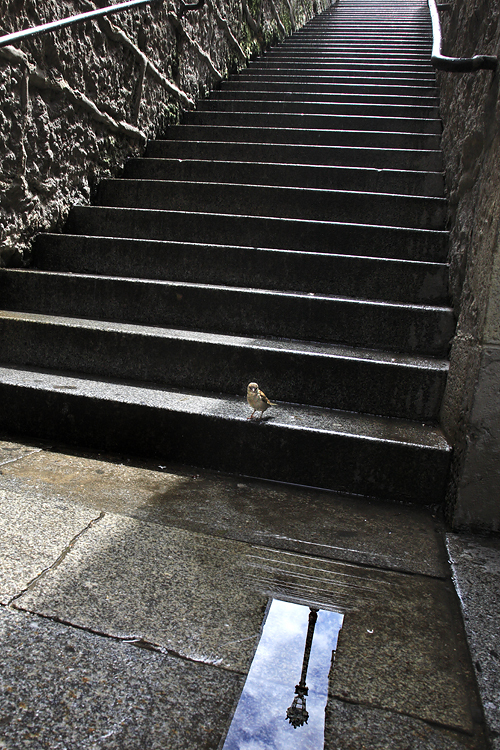 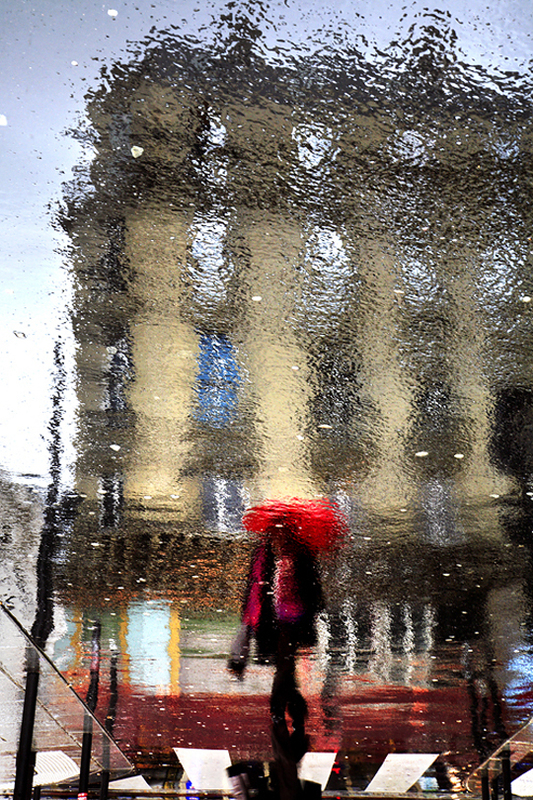 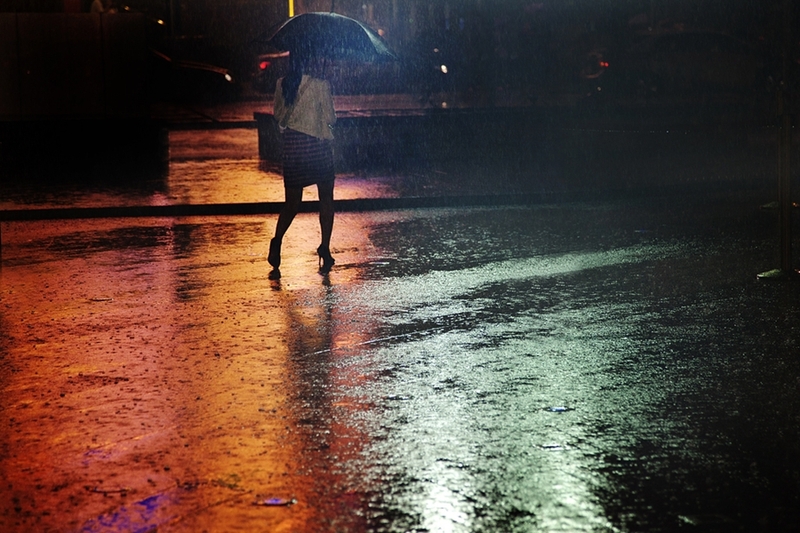 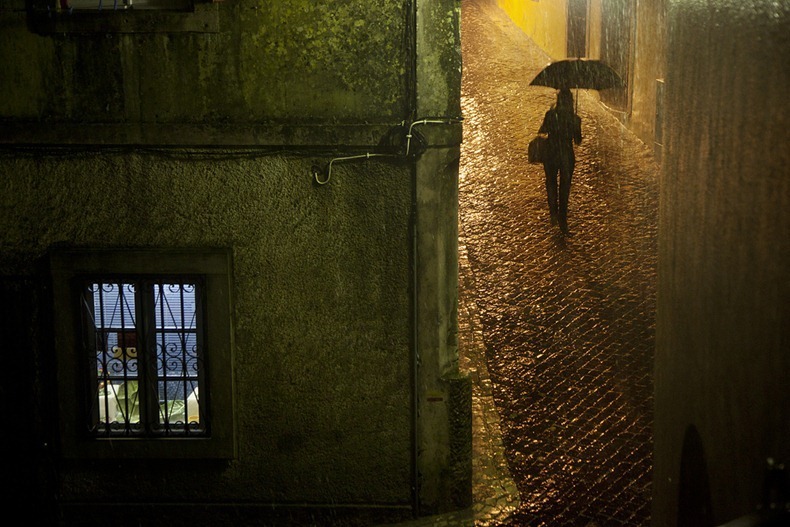 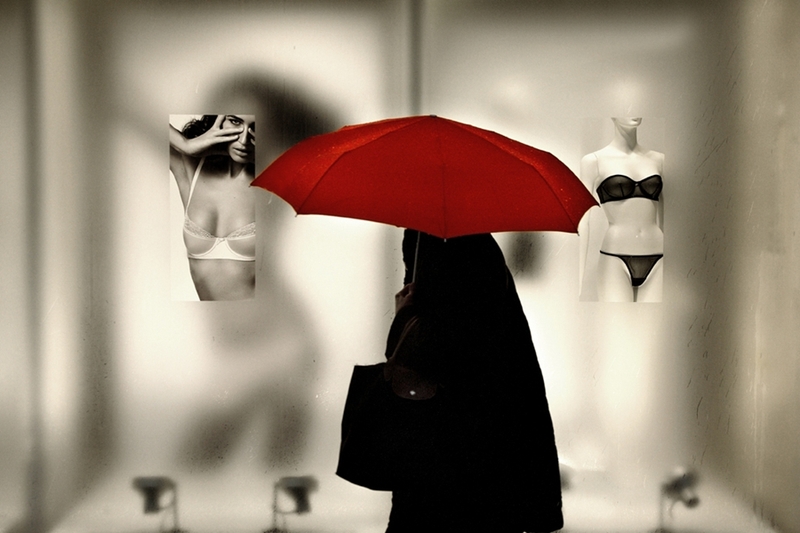 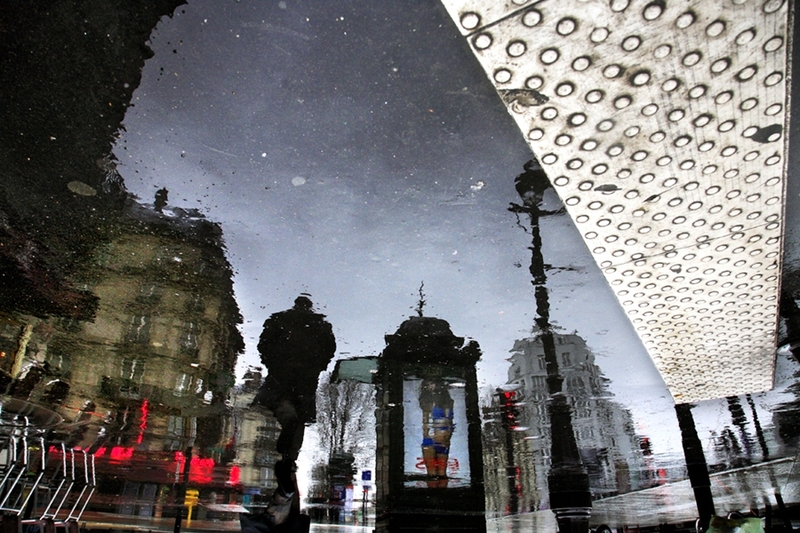 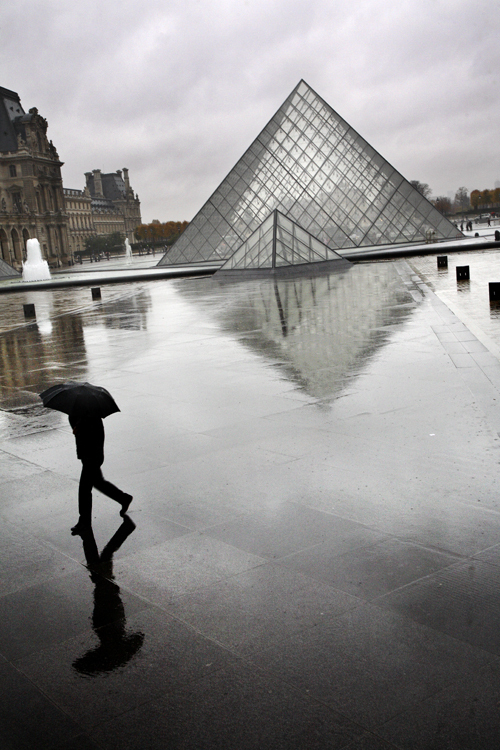 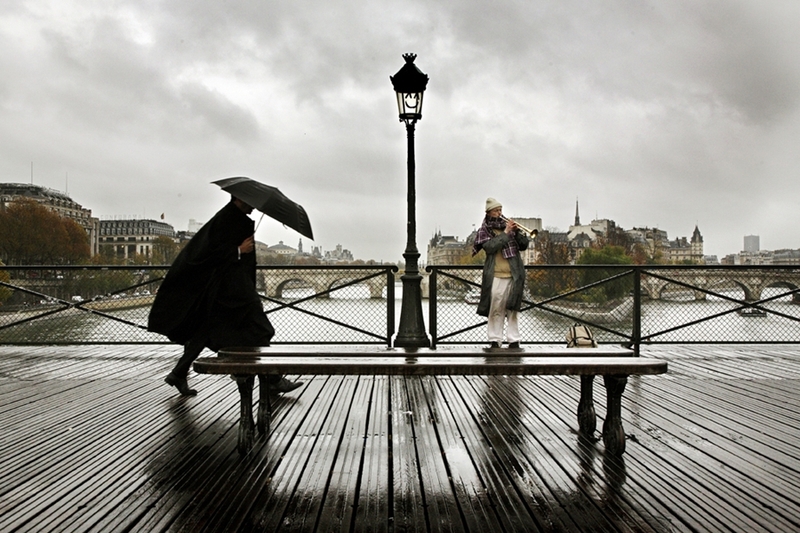 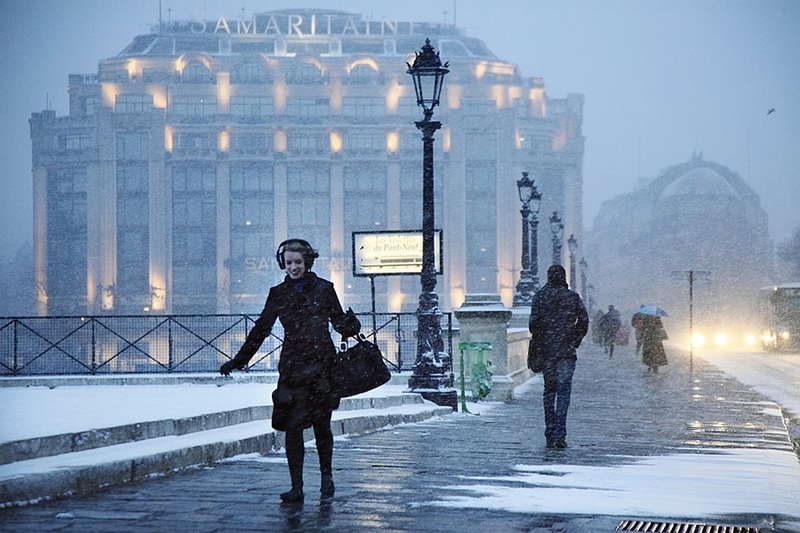 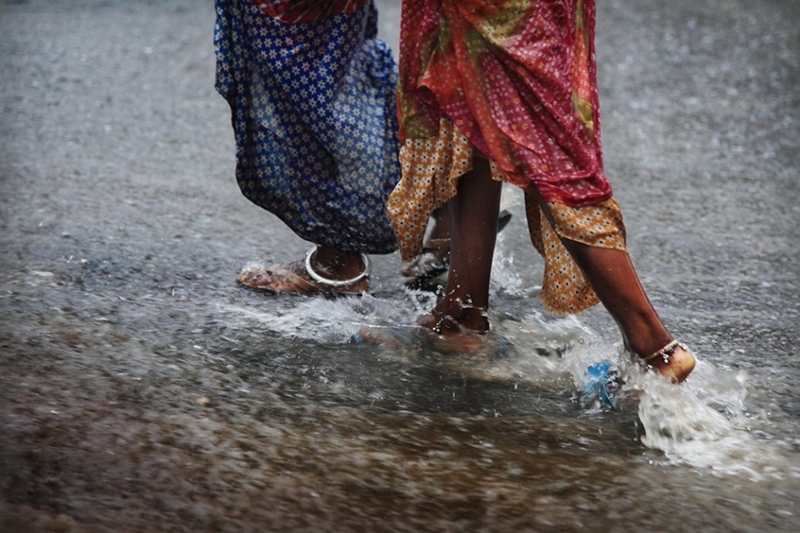 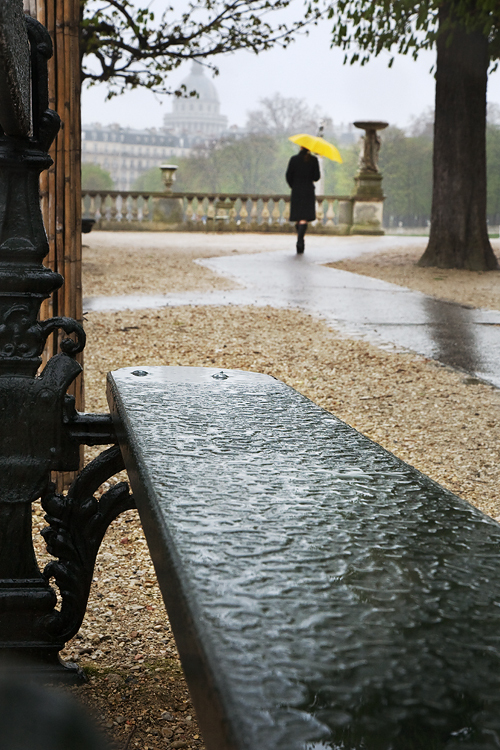 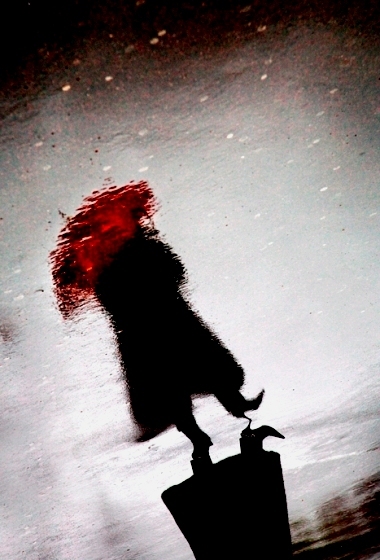 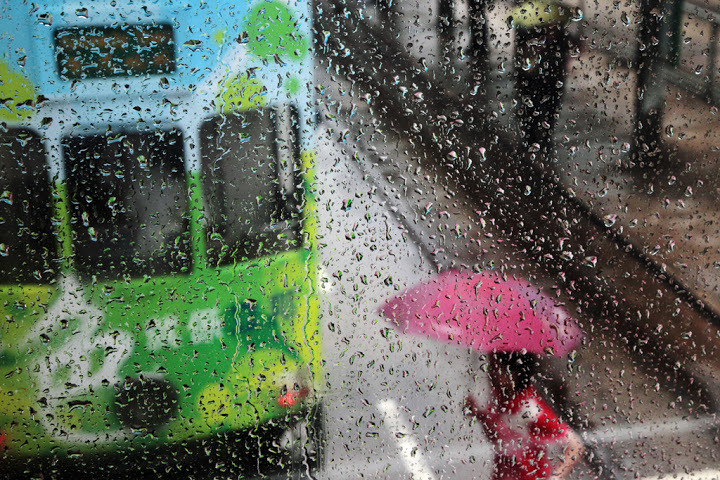 After realizing “Paris Under the Rain”, Christophe was looking for a very different city to shoot, but also very urban. 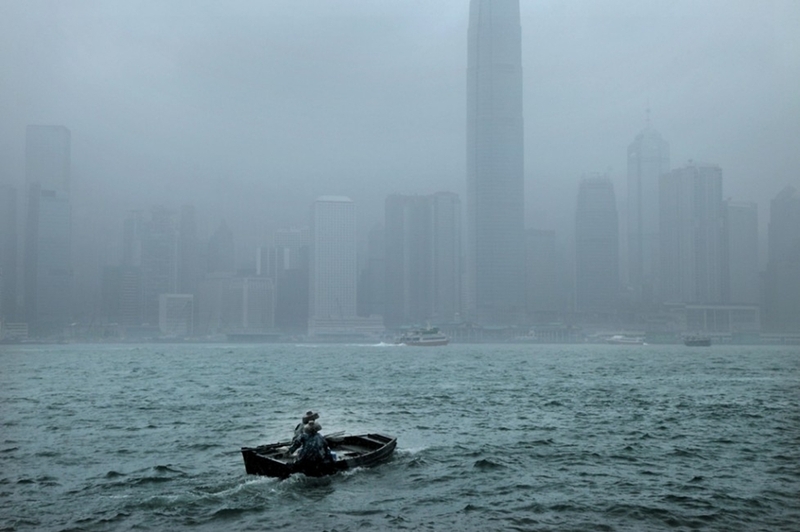 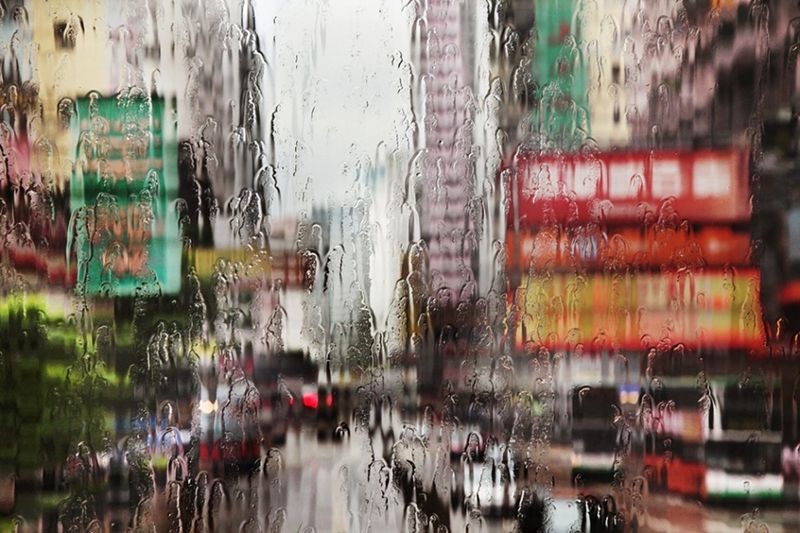 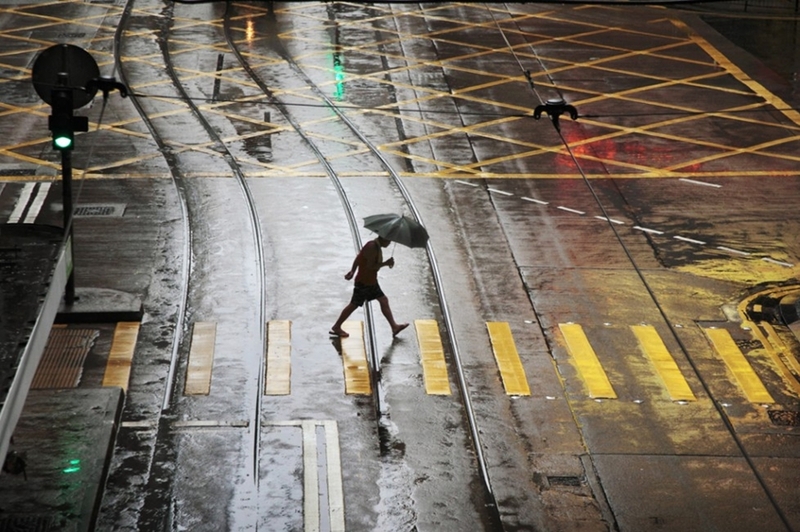 Hong Kong quickly become his number one choice because of its raining season and its crazy urban life. 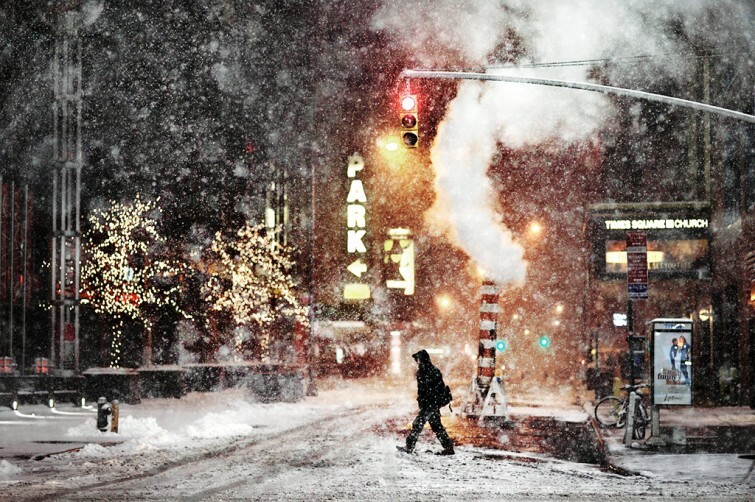 New York, London and many others followed quickly after! 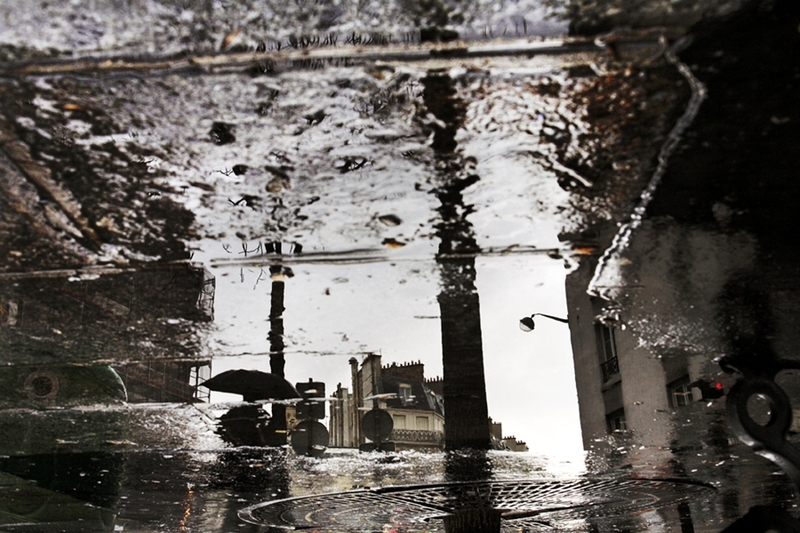 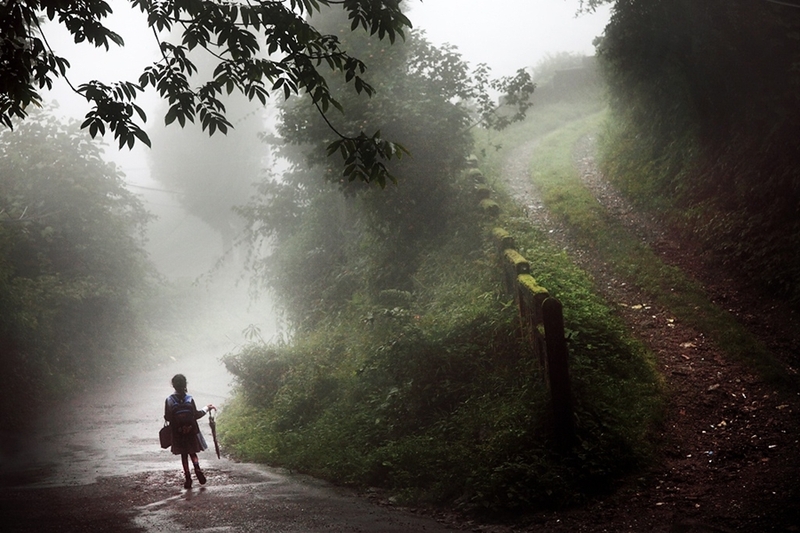 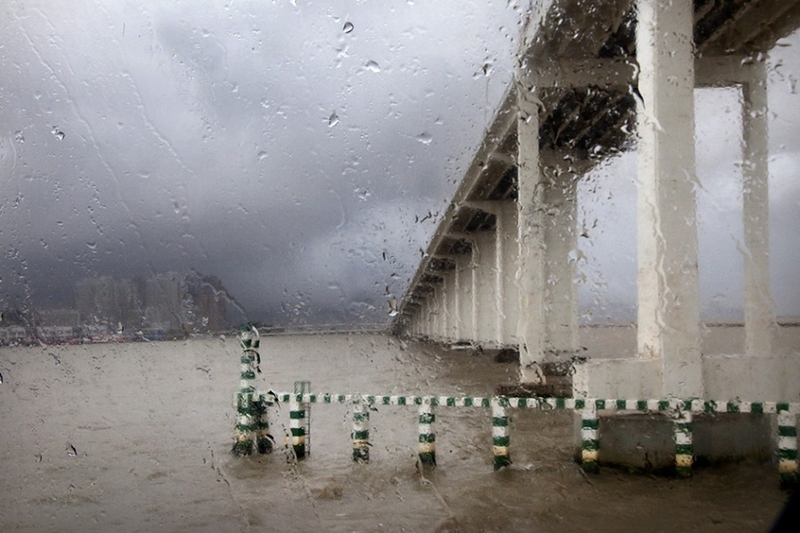 He is fascinated by the confrontation between two massive forces: weather and towns. 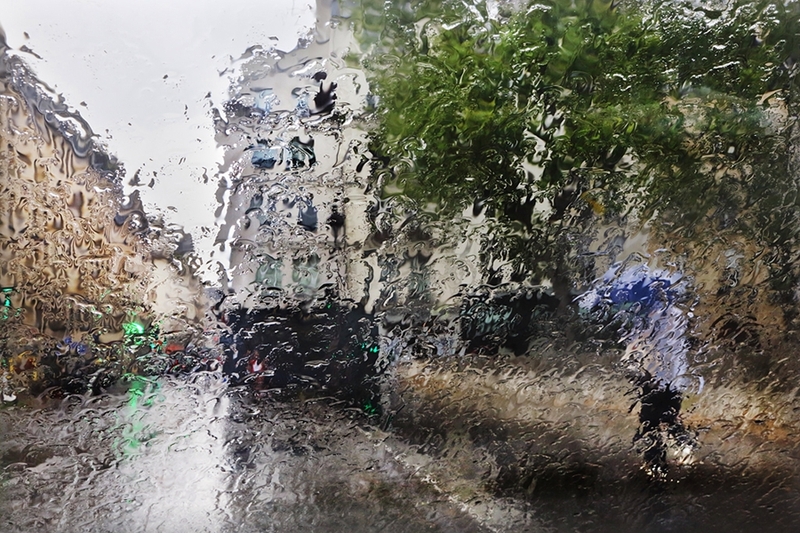 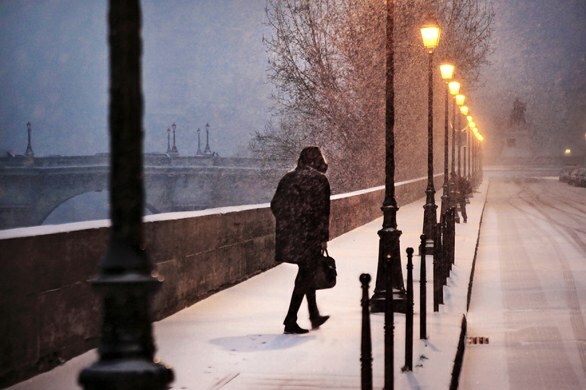 "The first thing that attracts me is the romantic dimension and the emotion of the rain, (snow) and the unexploited visual universe hidden behind it".